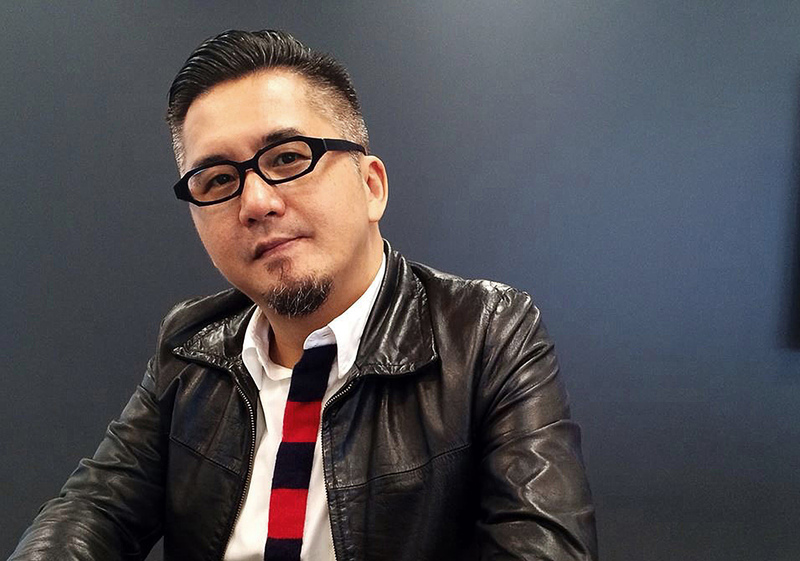 ADK Global has appointed Richard Yu as its first Regional Chief Creative Officer to drive creative output of Greater China Network. In this newly created role, Yu will be tasked with leading Greater China creative teams, preliminary starting from the cooperation between Shanghai office and Hong Kong office, bringing a refreshed creative proposition and stimulation to activate the teams and their clients to have more creative conversations, driving the creative output of Greater China office. Yu retains responsibility for the Taiwan office as his major responsibility, he will be based in Taipei and work closely with the current clients like 7-ELEVEN, Uni President, ACER, Infiniti, Hola, KYMCO and BOMY etc. Yu has been chief creative officer of ADK TAIWAN since 2012. He has created many successfully popular campaigns, leading ADK TAIWAN to win more than 700 local and international awards over the past seven years, including Cannes Gold Lions and Silver Lions, D&AD pencil, The One Show, CLIO, LIA Agency of Year Black Statue, Spikes Asia Grand Prix, two One Show Greater China Agency of Year awards and thrice LongXi Creative Awards Grand Prix. Yu holds the record for most international award wins among the Taiwan industry. And he is also a frequent awards judge invited for many of prestigious international competitions mentioned above. A highly-regarded veteran of the industry with over 25 years of experience, Yu’s work has been recognized consistently throughout the course of his career. In 2016, Richard was named as “Greater China Creative of the Year” by Campaign Asia-Pacific AOY Award and has been named in the TOP 20 of Asia’s Most Awarded Creative Leaders in the Campaign Brief Asia Creative Rankings for three years straight (2016-2018). ADK Global CEO Yasuyuki Katagi said: “ADK is now in the process of raising its creativity in all the Asian markets. Richard has made ADK Taiwan the most respected creative agency in its market, and with his new role, I am sure that he will accelerate the process of bring up all the offices in the Greater China region to the highest level”.